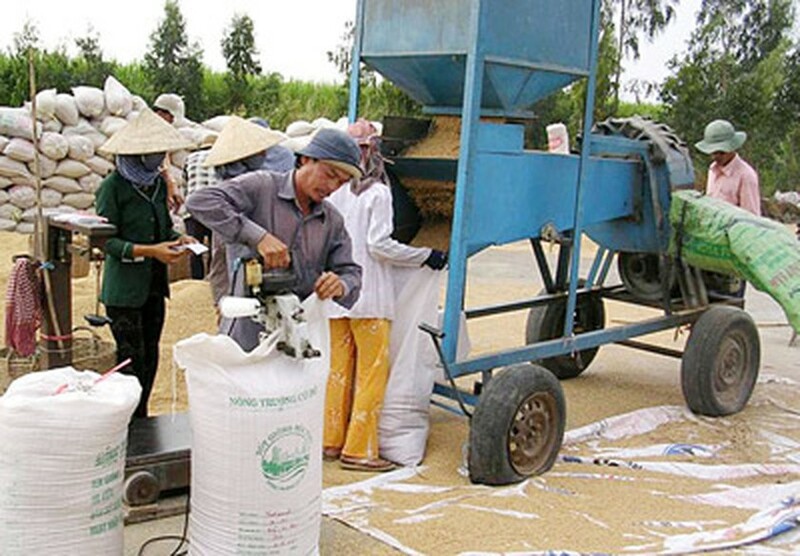 The State Bank of Vietnam has instructed five commercial banks to provide funds to businesses that have been ordered to stockpile one million tons of summer-autumn rice in the Mekong Delta. According to a document issued July 8, the five banks include Vietnam Bank of Agriculture and Rural Development, Mekong Housing Bank, Joint Stock Commercial Bank for Foreign Trade of Vietnam, Vietnam Joint Stock Commercial Bank for Industry and Trade. 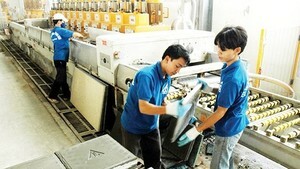 They will provide loans to businesses nominated by the Vietnam Food Association at the lowest possible interest rates. The State budget will subsidize businesses with 100 percent of the loans’ interest payments. The loans will be offered from July 15 to September 15 while the subsidized interest rates will extend through November 15. The government has ordered that the rice reserves be created as tumbling prices have put farmers in the red.